Iceland is home to some of the most scenic natural wonders, including waterfalls cascading over cliffs + mountain faces, volcanoes, lava fields and fjords. Iceland also represents its natural beauty in other forms, including its cuisine, pools, and clothing. You’ll be able to find bread baked by geothermal heat in cafes, Scandinavian prints in designer boutiques + public pools with mineral-rich waters. While the more known gems of Iceland include the hot springs at Geysir + Skogafoss, and the plane wreck at Solheimasandur, the more adventurous may want to head deep into Iceland’s more natural wonders. 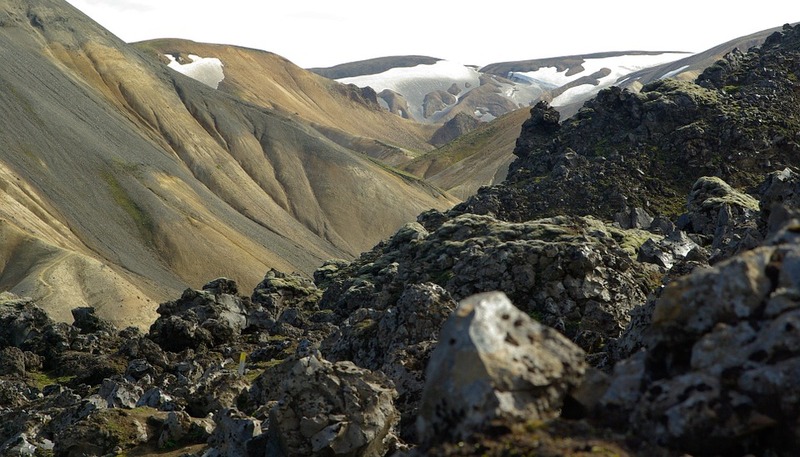 Iceland’s national parks, glaciers, and lava fields are not to be missed! Here are some of our suggestions for great things to do in Iceland! These stunning gentle giants of the sea can be viewed from many different locations in Iceland, including Reykjavik. 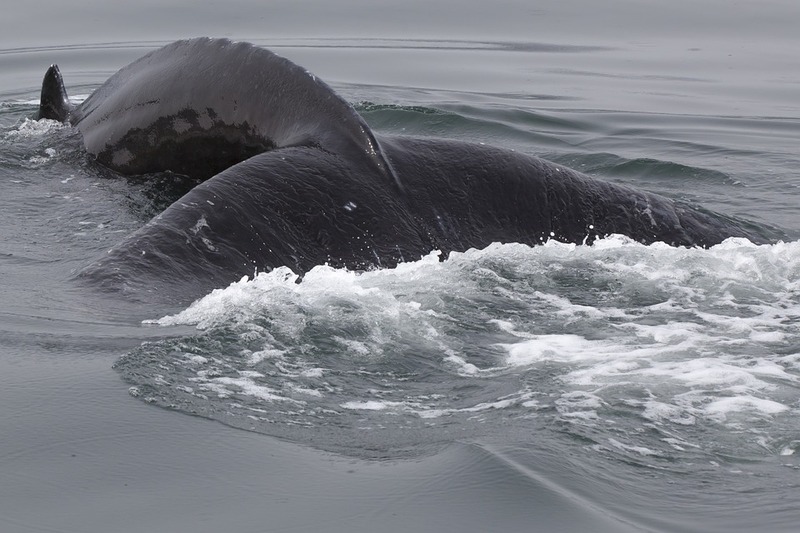 An Icelandic whale boat tour is the perfect way to get an up-close personal experience. Tours are typically 2-3 hours at length. May – October, with the peak season in June, July + August. Scattered across Iceland are geysers, underground thermal pools, and springs due to the volcanic activity underneath the surface. 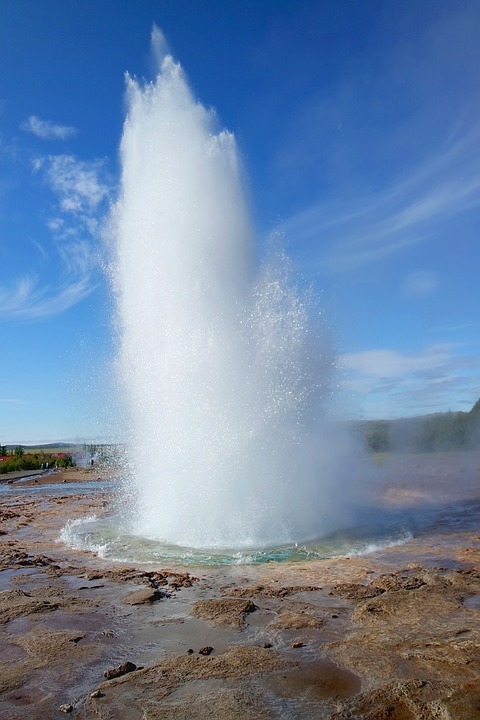 A large number of geysers in Iceland are found in the South, located in an area called Haukadalur. One in particular, located just beside the famous Hvita River, is called Stokkur, a fountain geyser. Located in the Fjallabak Nature Reserve in the Highlands of Iceland at the edge of a lava field, formed in an eruption around the year 1477, is Landmannalaugar. While you could easily spend an entire day here, we suggest at least a few hours to see the colorful rhyolite mountains, hike in scenic nature, and relax in a geothermal pool. Realistically you’re able to go anytime, but summer (June-August) would be best! This mountain is located near Grundarfjordur, a tiny town located in west area of Iceland. 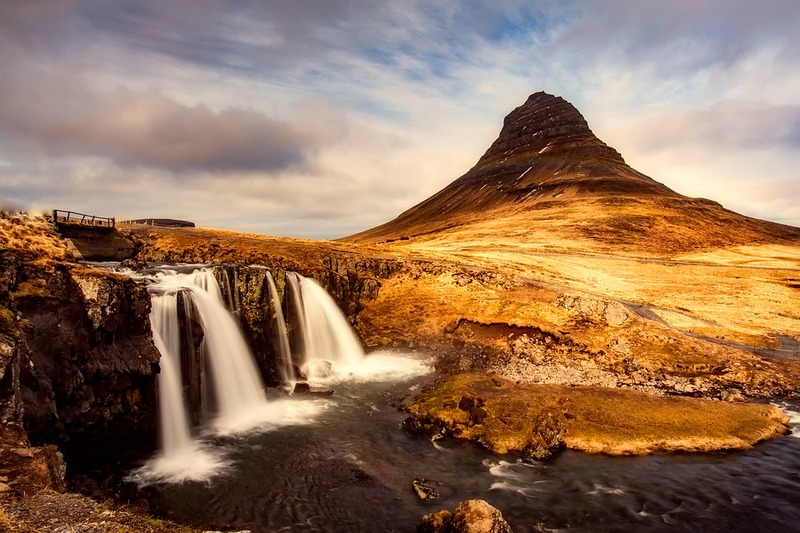 The mountain has a summit 1,500 feet above sea level, making Kirkjufell is the biggest landmark in a town of approximately 900 residents. 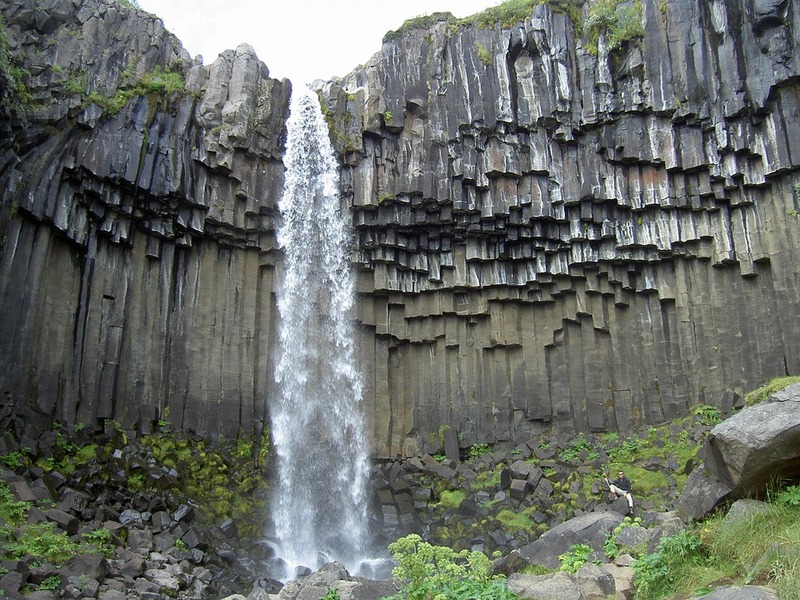 Unspoiled nature, northern lights, small wonderful waterfalls. 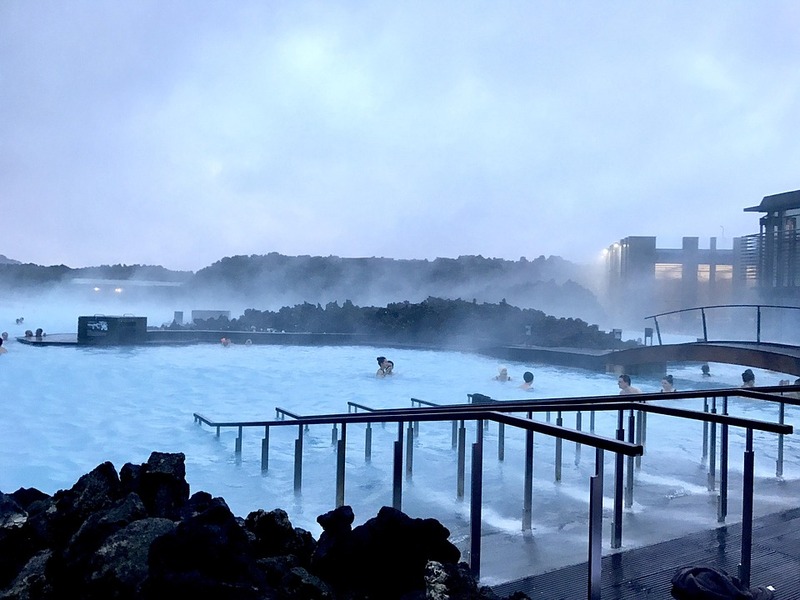 Located in Grindavik (approximately 40 minutes from Reykjavik) is the Blue Lagoon, a geothermal spa. The natural bathing experience comes from underground hot springs (geothermal water originating 2000 metres below the surface) reaching 37-39 degrees Celsius. The water itself is self-cleansing, renewing itself every 40 hours. Beneficial for your overall health and skin, the water contains 3 active ingredients – silica, algae + minerals. 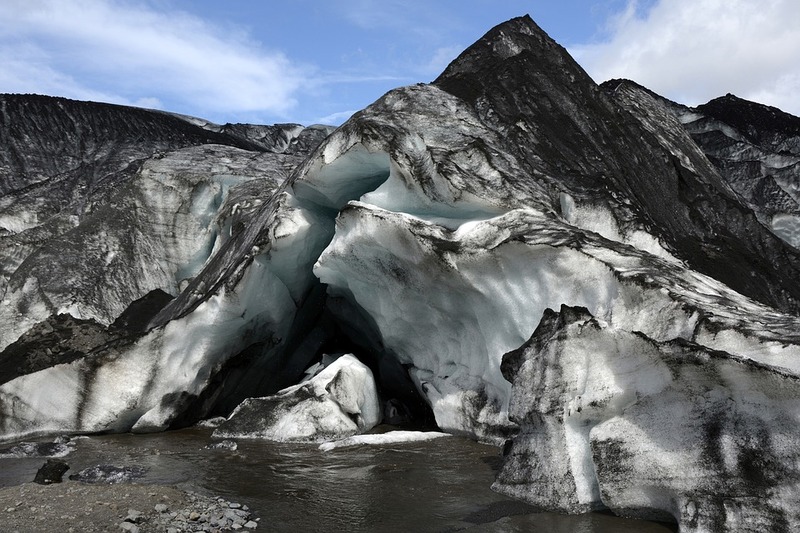 The Skaftafell Ice Cave is located in Vatnajökull National Park, which is also the largest national park in Europe. 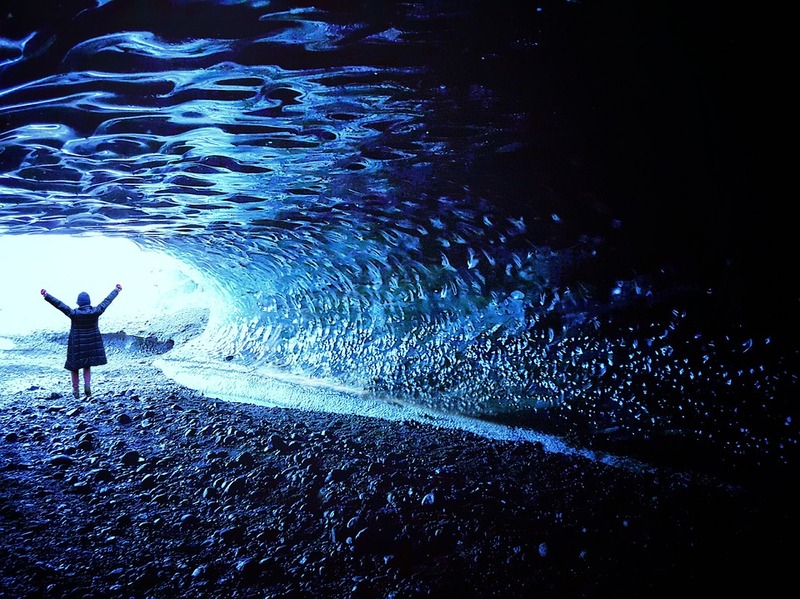 Located 4 hours driving from Reykjavik, the ice caves attract adventurers from all over. Trips can be organized including ice climbing, glacier tours, mountain hikes, and general sightseeing tours. The wintertime when the ice is not melting! 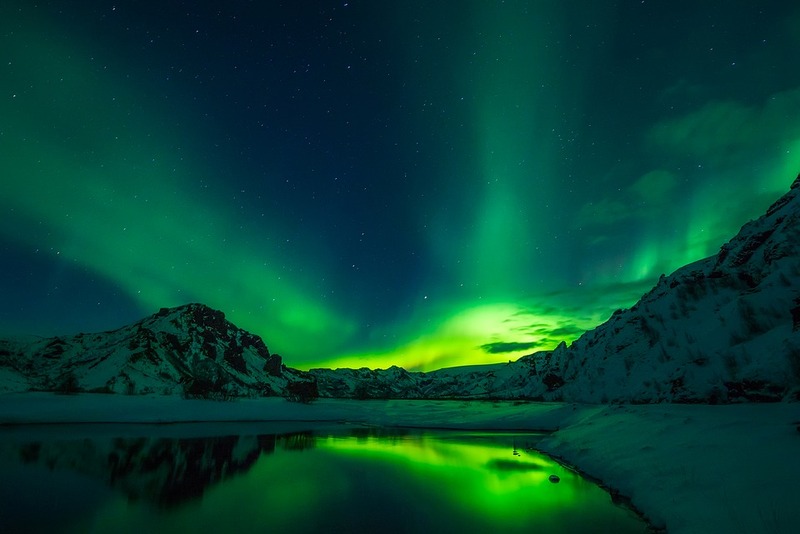 The northern phenomenon known as the Aurora Borealis or the Northern Lights are increasingly popular this year due to the high concentration in solar activity. The best places to view the lights are outside of any city, in remote places. The middle of September through until the middle of April, the months where there are full dark nights. 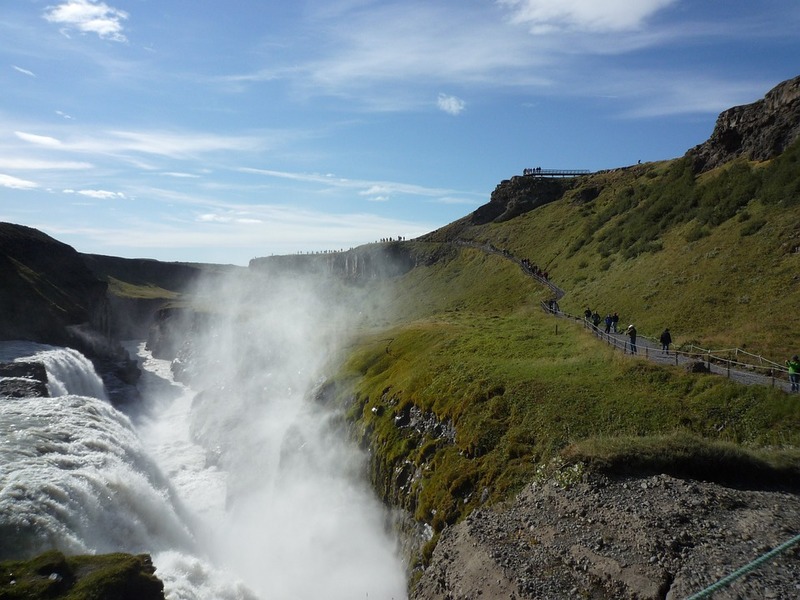 Gullfoss or the ‘Golden Waterfall’ is a stunning waterfall located in the canyon of the Hvita River in southwest Iceland, located approximately 1 hour and 30 minutes driving from Reykjavik. The falls are considered to be one of Iceland’s most treasured natural wonders, the glacial sediment in the water turns the falls golden in the sunlight, where the infamous nickname of the falls comes from. The falls are not surrounded by a guardrail, simply nature. The waterfalls are at its peak in the summertime, with the melting of the ice. But they’re open to be visited anytime! 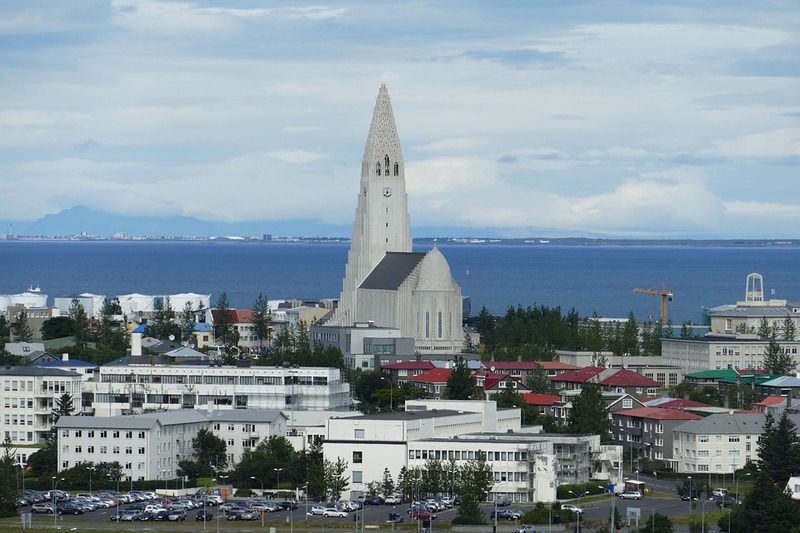 The tallest and most recognizable building in Iceland is the Hallgrímskirkja Church, which was inspired by the Black Falls – yet another Icelandic natural wonder – located in Vatnajökull National Park. The panorama view of Reykjavik are a must see at least once when you’re in the capital of Iceland. Looking to make this Nordic island nation with dramatic landscapes your next bucket list vacation? Our Adventure Travel Specialists would be happy to design your custom trip. Call us at 604-736-7447 or send a message via our 'contact us' button! We look forward to working to create your dream vacation, full of volcanoes, geysers, hot springs and lava fields!